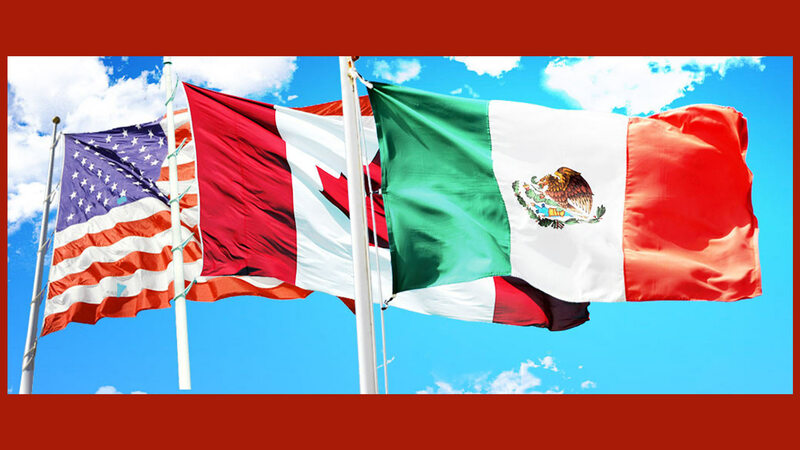 / Modified nov 14, 2017 4:18 p.m.
MEXICO CITY — Negotiations for the North American Free Trade Agreement will resume on Wednesday in Mexico City, and representatives from the United States, Canada and Mexico are racing to wrap up talks by March. President Trump is pushing trade in Asia this week. But his top trade official will be in Mexico City trying to find common ground with America’s two biggest export markets. Welles Orr, a former assistant U.S. Trade representative under George H.W. Bush, is now a trade consultant in Washington. “Their instructions simply will be to keep the ball rolling, despite the backdrop to the controversy of the proposals that were dropped in the last round,” Orr said. Such controversial points include increasing the percentage of U.S. parts that go into cars. They also include requiring the three countries to ratify the agreement every five years. Colin Robertson, a former Canadian trade diplomat, said the March deadline is not very realistic. “Perhaps it could've been done. But when you look at the U.S. objectives, you realize that it's quite profound,” Robertson said. If negotiations aren’t wrapped by then, they could be put on hold while Mexico holds presidential elections and\ U.S. voters go to the polls for midterms in November next year.